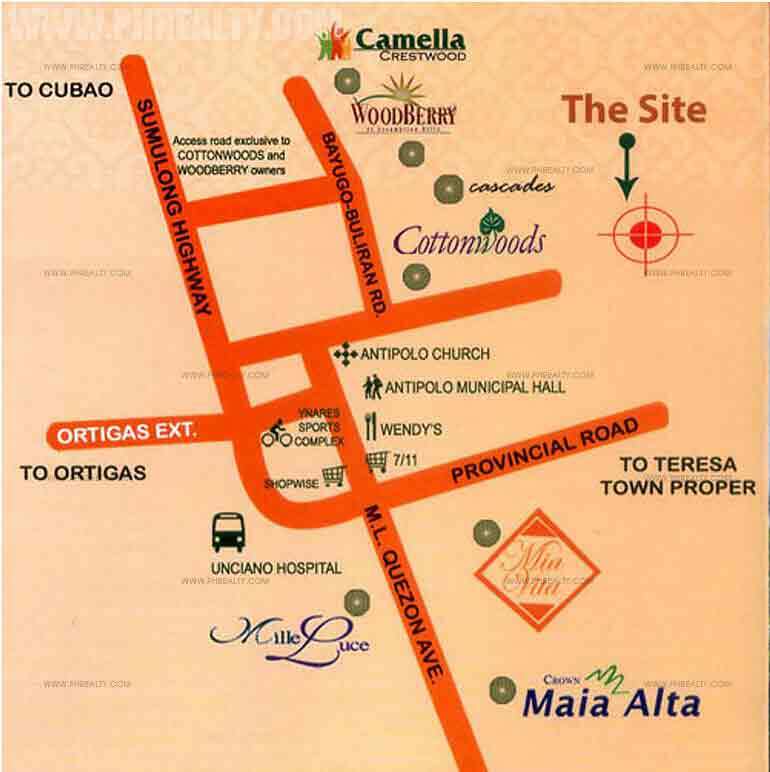 A secure, gated community with affordable Camella Homes you can own, with family amenities that include an impressive entrance gate, a 24-hour security detail, a community multi-purpose hall with basketball court, parks and playground for the exclusive use of home owners and their guests. 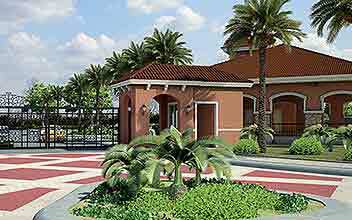 Model Homes include Carmina-UH which has 3 Bedrooms, 2 Toilet & baths, Balcony, Carport. 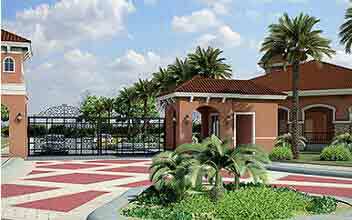 It has a Floor Area of 65.00 sq. 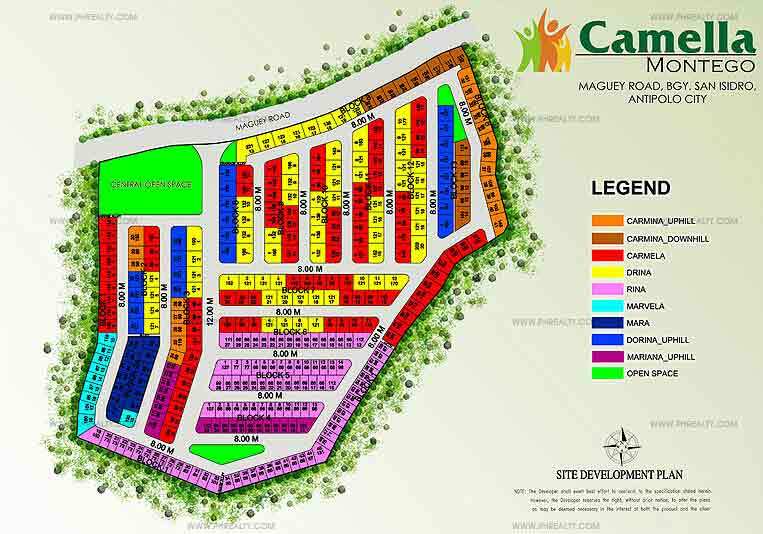 m. (699.40 sq. 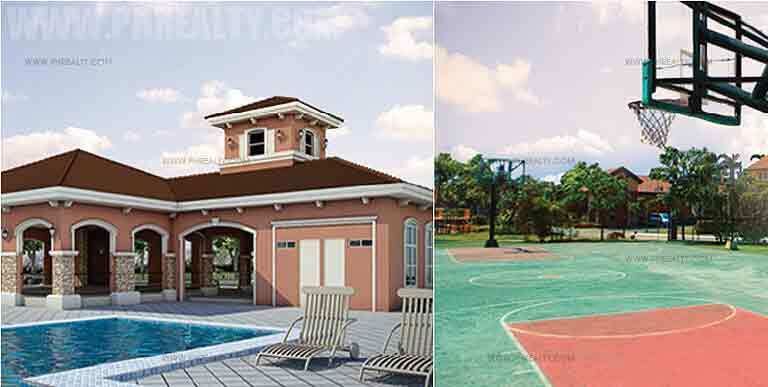 ft.) and minimum Lot Area is 121.00 sq. m. (1,301.96 sq. ft.). 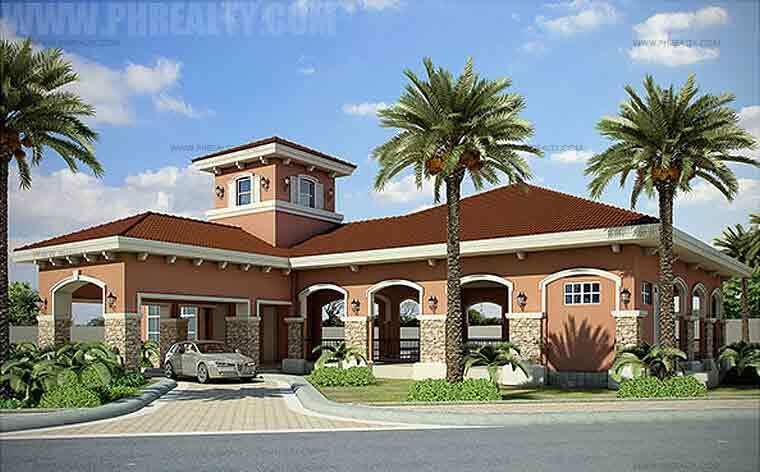 Another model home is Dorina-UH which has 3 Bedrooms, 3 Toilet & baths, Balcony, Carport. The Floor Area spans over 83.00 sq. m. (893.08 sq. 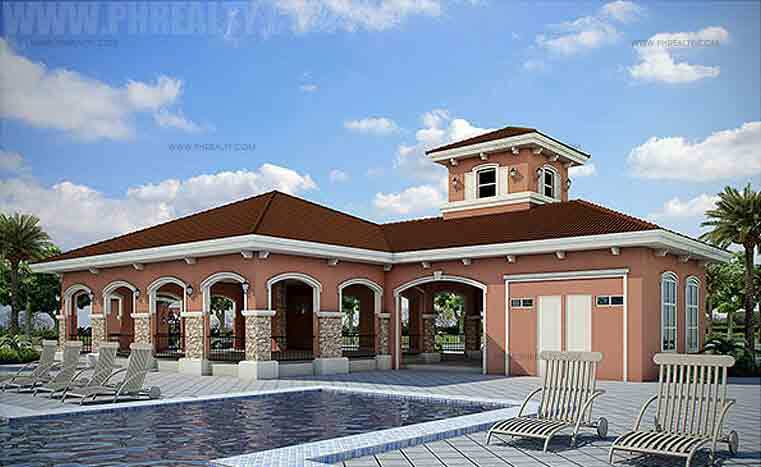 ft.) and has a minimum Lot Area of 121.00 sq. m. (1,301.96 sq. ft.).